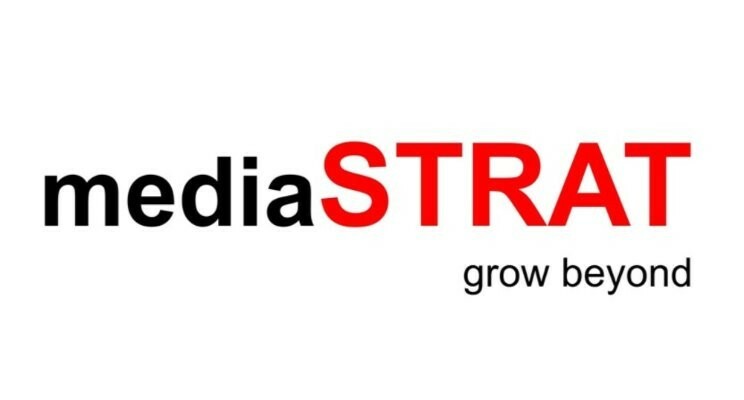 Even if the skyrocketing inflation of sports rights has been going on for years, the fact that mediapro has been awarded the ones of the French 1st football league is a new milestone in the tectonic changes within the media industry. Canal+ was facing what I call a Siberian dilemma: When you fall into water in Siberia you either decide to stay in the water and die in a few minutes or get out and die instantly. In Canal+ terms: bid high and burn cash due to the difficulty to recruit (or regain) enough subscribers or bid low with the risk of a massive churn. 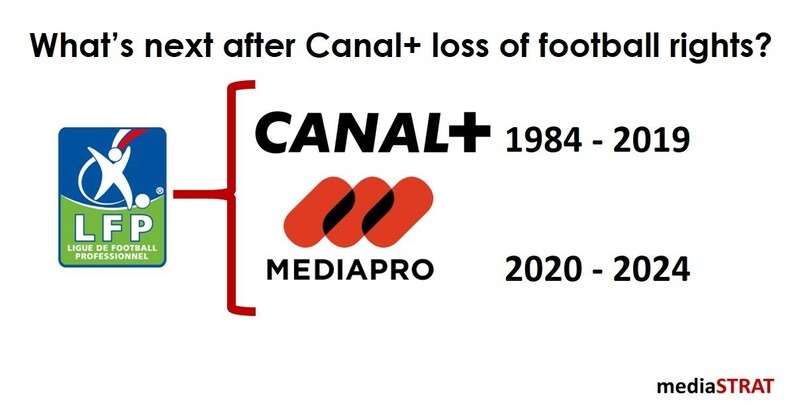 Over the years in France Canal+ even if they were able to stop the trend recently is progressively losing subscribers as they lose more and more sport rights to beIN, SFR and co.
Every other year the FKTG conference provides a unique insight into the state of the media industry. 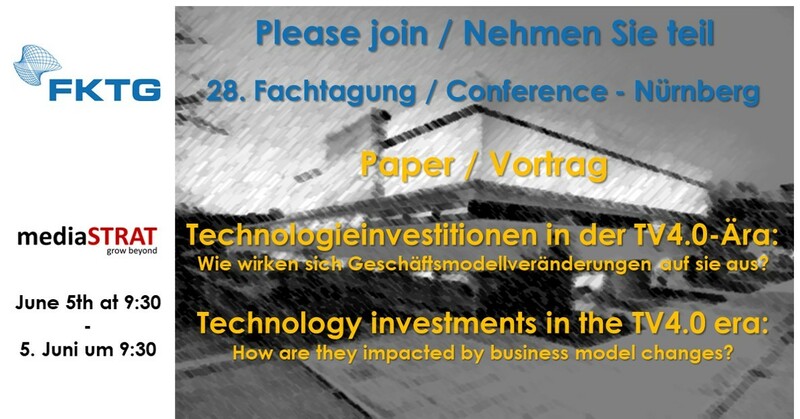 This year edition between June 4th and 6th in Nurnberg will be focusing on the different aspects of the end to end IP transformation. 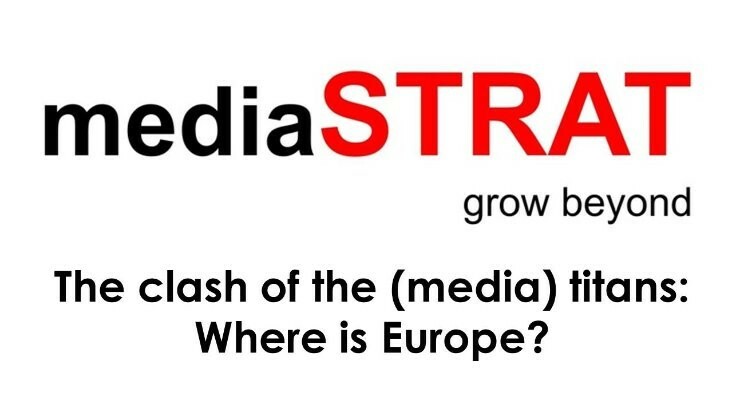 mediaSTRAT is proud to have been selected to present a paper on a hot topic. The NAB show period is favourable for merger announcements and rumours. This year is no different with the confirmation of Belden / Grass Valley acquiring S.A.M. Recent analysis from MediaBridge Capital Analyis and Devoncroft track the rational and the dollars behind M&A’s. There are multiple ways to organise an international sales force: By region, by product line, by go to market strategies (direct versus indirect or OEM), separating hunters & farmers, by nature of the customers/type of usage… They drive the efficiency, localisation, reactivity and economies of scale of sales teams. All these models have pros and cons and vendors tend to navigate between them over time. The centre of gravity of the sales organisation also varies depending on where does one set the cursor between centralise whenever possible and localise whenever necessary versus highly decentralised approaches. 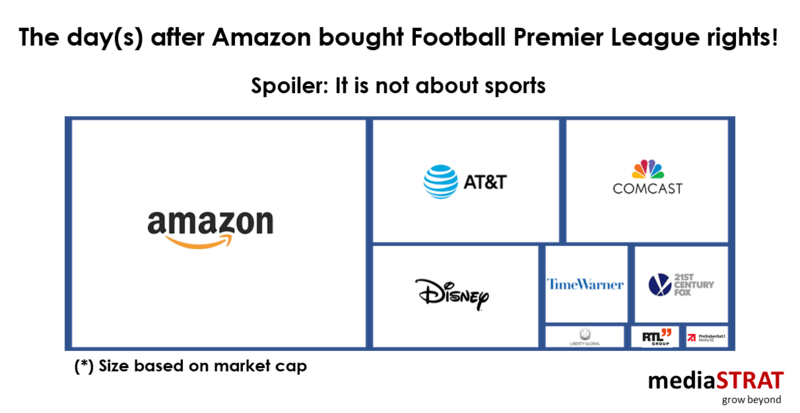 The broadcast media industry is experiencing two antagonistic evolutions: On the one hand a concentration in large eco systems with players like Amazon, Apple, Disney, Comcast or ATT but on the other hand a strong fragmentation with dozens of available video services in each country. 21st Century Fox acquisition by Disney is after the one of NBC Universal with Comcast, the ongoing Warner ATT/Direct TV merger and persistent rumours around Sony and Paramount is a massive milestone in the digital transformation of the media industry especially in combination with the possible end of the internet neutrality. Cybersecurity: Opportunity or threat for enterprises? Last Saturday my wife sent me on a challenge: buy some meat for a lunch with friends. Off I went without any detailed scope of work describing the animal, the required piece, weight, budget ie. all essential information for my quest to be a success and limit the odds of having to feed our guests with frozen pizzas purchased last minute at the nearby filling station. 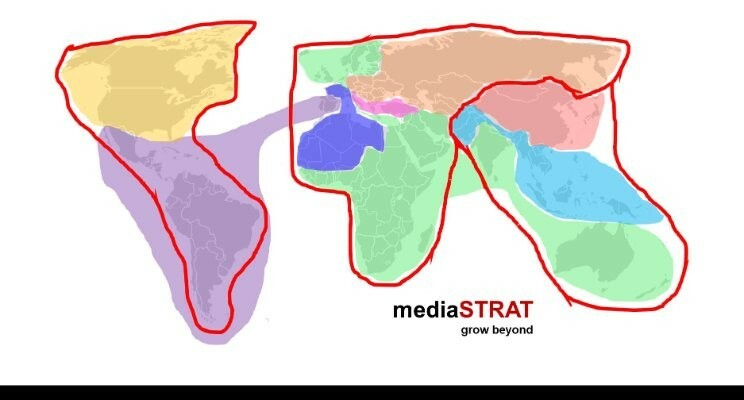 Historically broadcast organisations have been predominantly regional. 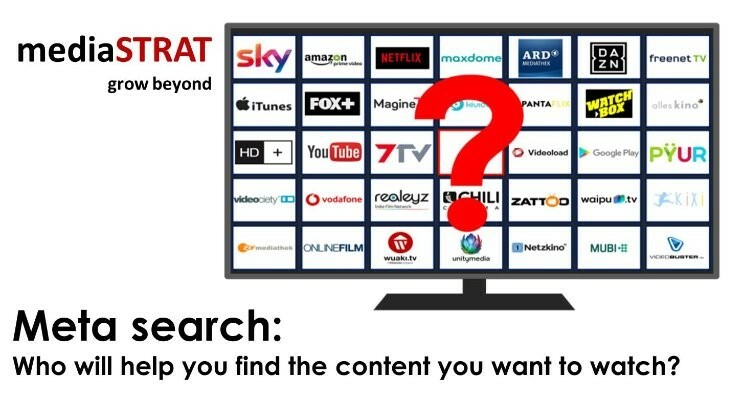 Local legislation including copyright and media chronology rules, the necessity to localise content in conjunction with traditional linear distribution method have maintained this status quo until recently. Even for the US based global media groups the domestic market represents an average of 80% of the total revenue.